Throughout the week each class baked buns to sell. 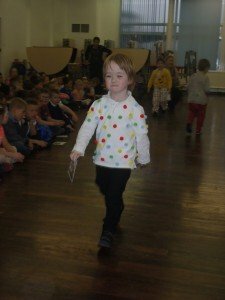 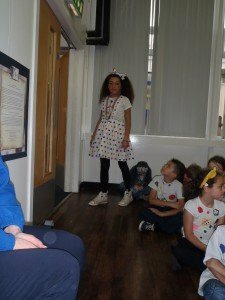 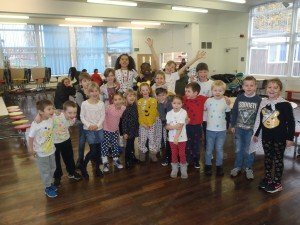 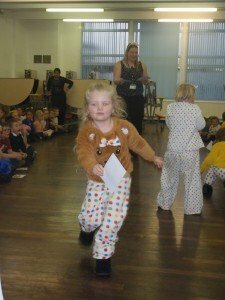 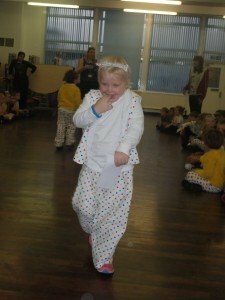 On Friday parents were invited to come join us at our Coffee Morning run by The Smart School Council and children dressed in polka dots/spots. 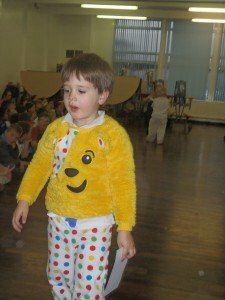 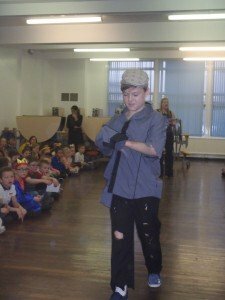 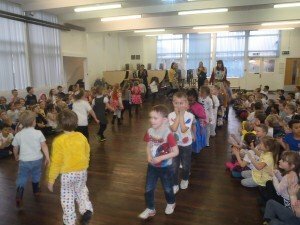 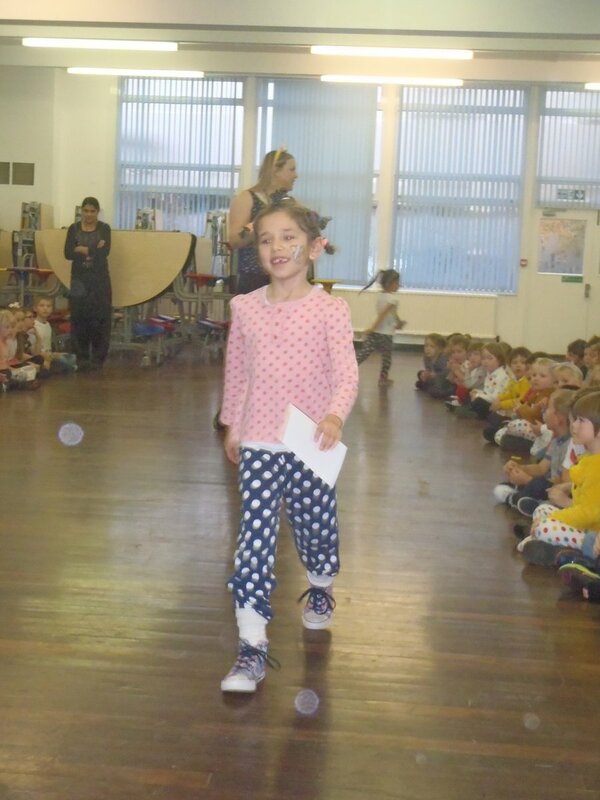 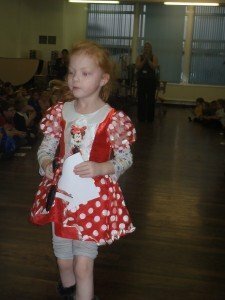 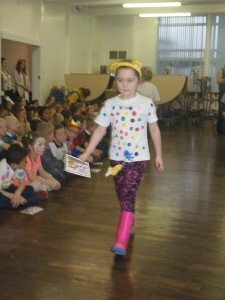 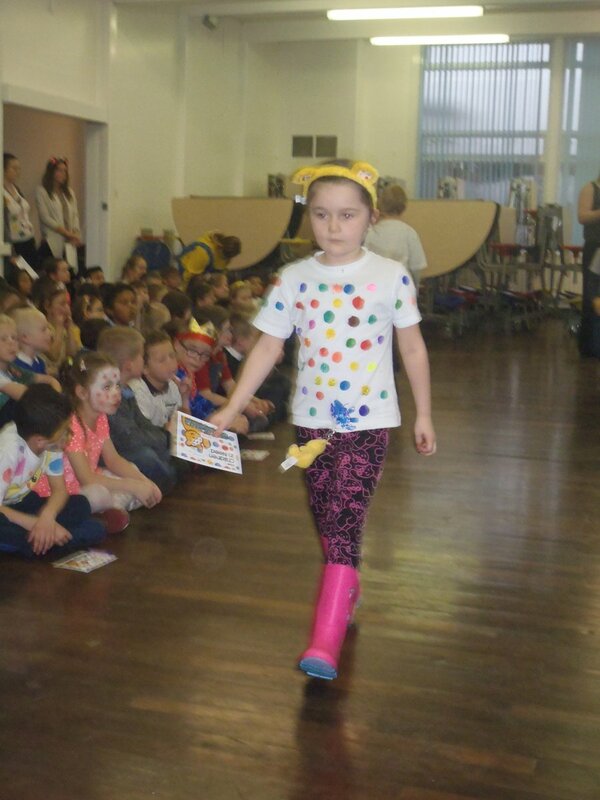 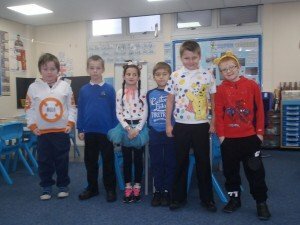 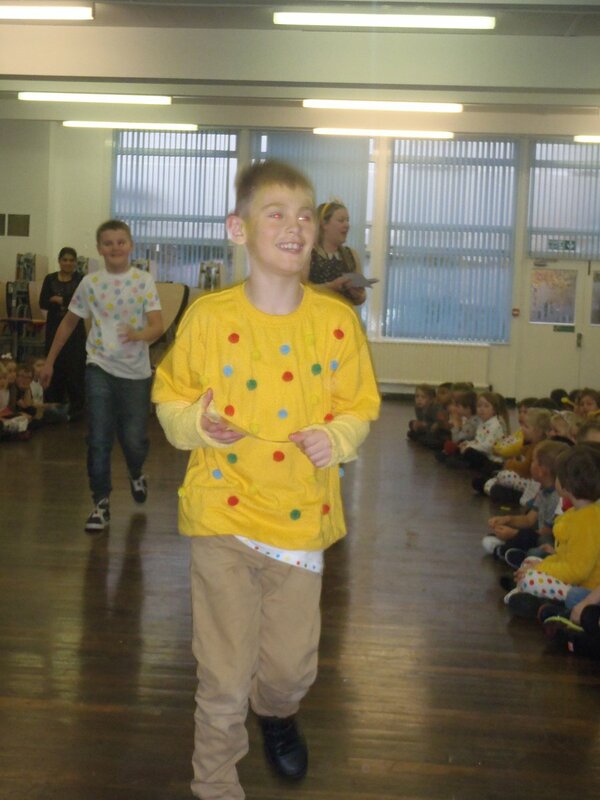 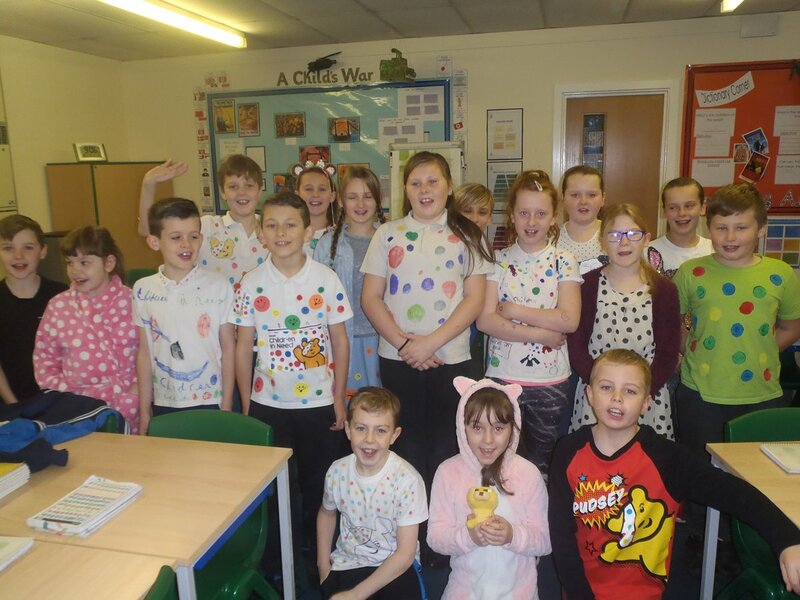 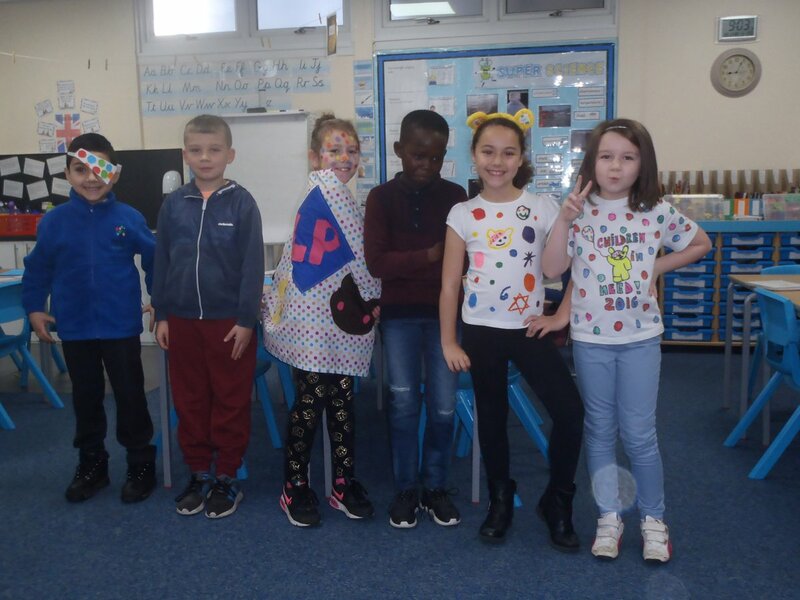 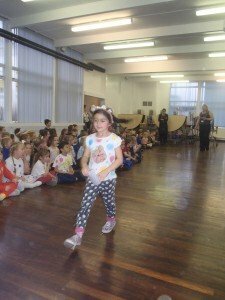 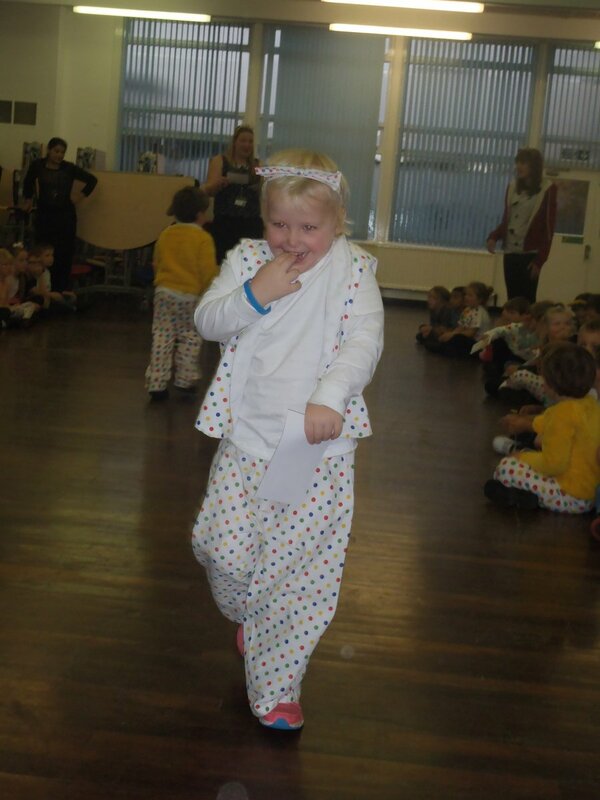 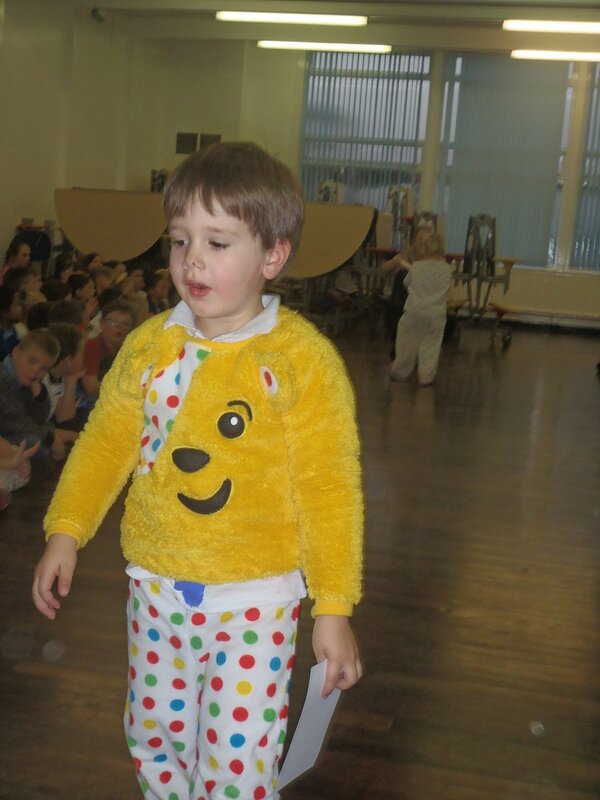 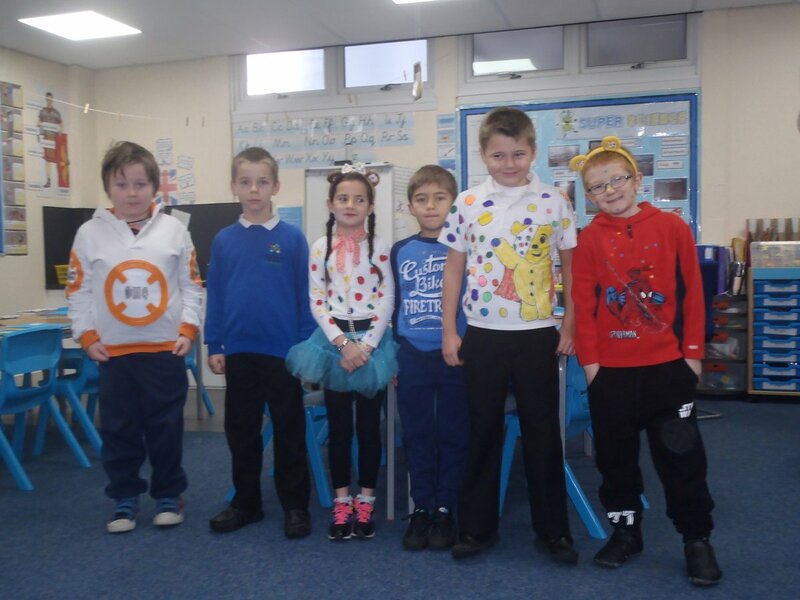 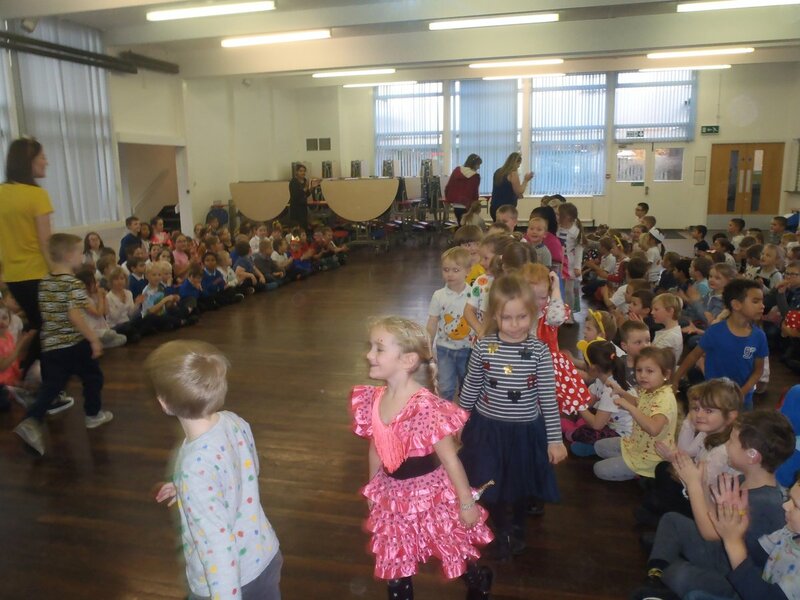 To finish the day we held a “Spotacular” Fashion Show and pupils with the best costumes won prizes. 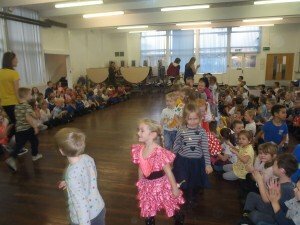 We managed to raise £340. 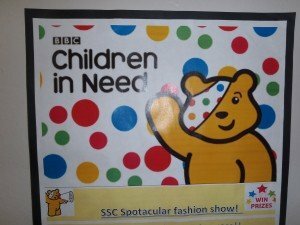 Thank you very much to all our pupils and parents for their fantastic support in this event.